Elevated ground floor apartment. Secure gated parking with surface parking for RV's and over height vehicles. Fresh paint and renovations complete this charming one bedroom apartment. 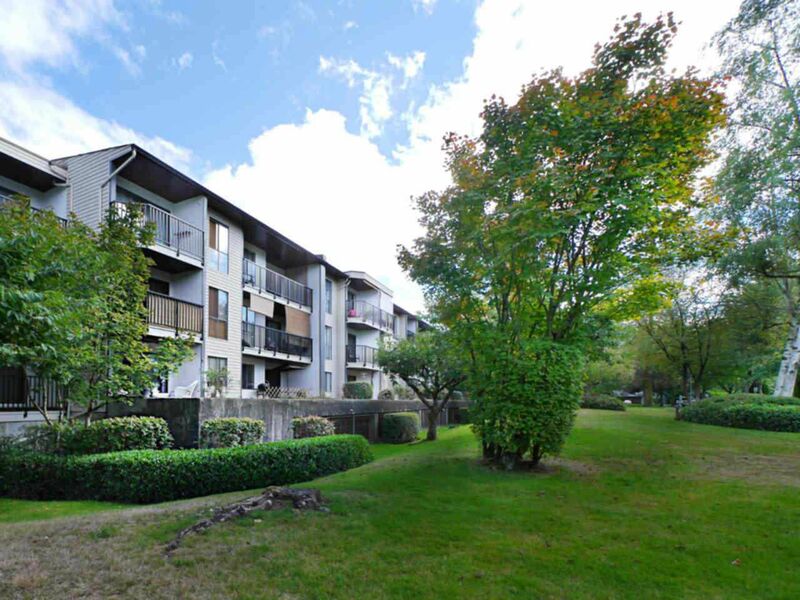 Walking distance to Guildford Mall and a short hike to transit on 148 St or 100 Ave. PARKS AND RECREATION SURROUND THIS APARTMENT. Douglas Park connects to 149 St and leads to Bonaccord Elementary. Green Timbers Urban Forest is 1 block to the west. The Guildford Recreation Centre is within 1 km. Enjoy an Olympic pool, gymnasium and public library. This is an excellent neighbouhood for seniors and children.